Image shown with optional map rail. 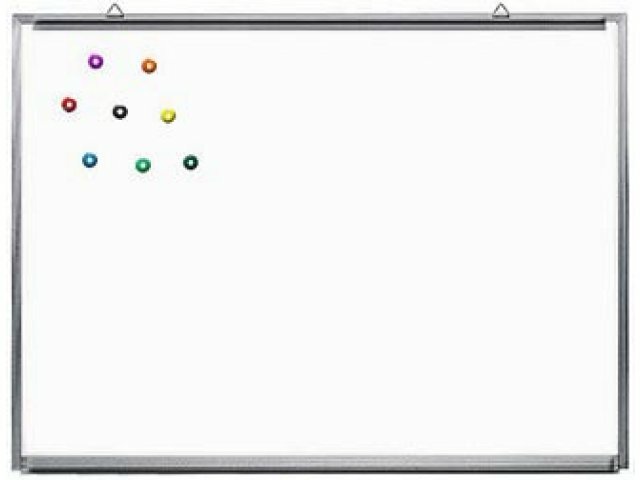 These magnetic whiteboards are made with highly durable porcelain steel surfaces which provide unsurpassed quality and performance. 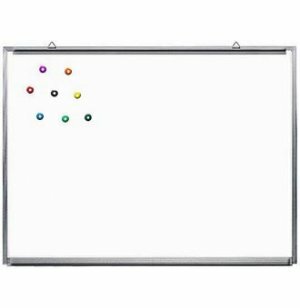 Designed for years of daily use, these whiteboards provide great value. Highly Visible Writing Surface: Constructed of superior porcelain over steel, the surface is smooth and highly visible. Versatile: Use magnets to post additional information to the whiteboard. Handy Marker Storage: No need to search for markers. Just leave them in the handy, attached marker trays.